Think about the last 10 officials with whom you’ve worked. How many of them brought passion to their game? What was your initial reaction when you learned you would be working with them? Were they excited about the contest? Did they look like they wanted to be out there, or were they just going through the motions waiting for the game to end? 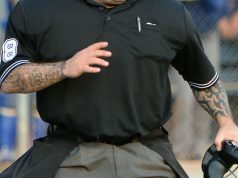 Most officials think about that often when they see who their partners will be for a given game. We all prefer to work with partners that look forward to the game and can’t wait to hit the court or field. 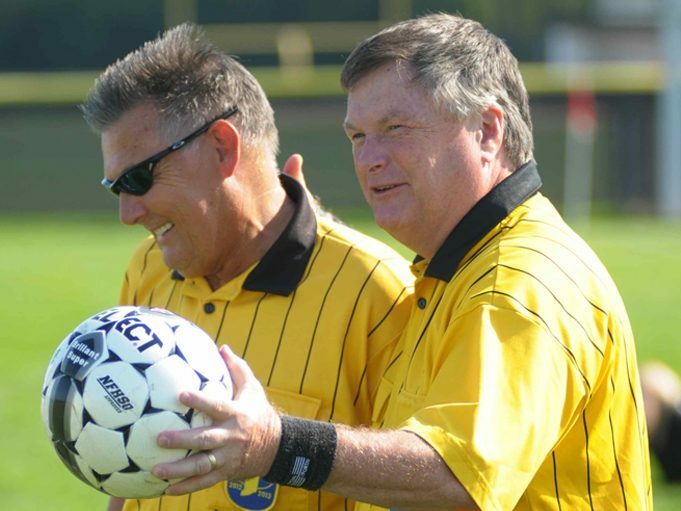 Many officials have been working for a long time, and with longevity can come complacency. For some, the excitement and enthusiasm that once defined those excellent officials have now leveled off. Don’t let that happen to you. If you think you might be slipping into that unwelcome frame of mind, put up a stop sign to yourself and set a goal to return to that extraordinary official you used to be. You remember that person — the one constantly studying the rules and picking up extra training materials. The one always sticking around to observe other officials. 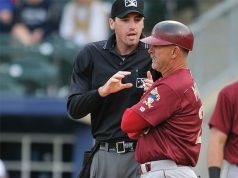 With only a few small adjustments in your thinking and your approach, you can restore that gusto you once had and again be champing at the bit to officiate your games. Like so many things in life, it begins with attitude. What kind of attitude do you have in your everyday life? Are you a positive person? Do your friends see you as someone who is outgoing and optimistic — someone they like to be around? Remember, the attitude you wake up with each day will carry over onto the field or court and begin to become obvious to those around you.